Seagate is one of the biggest suppliers of digital storage in the world. Their external hard drives are made of high capacity and high quality for ordinary people and businesses. However, despite the high quality of the brand, Seagate hard drives are prone to issues just like any other hard drive. Owners of Seagate hard drives cannot avoid data loss issue because of some reasons. If you own a Seagate external hard drive, then we recommend you to learn about Seagate data recovery so you can be prepared for a data loss issue and recover your files easily when the time comes. Try the following methods to recover files from Seagate external devices. One of the best ways to recover deleted/lost data from a Seagate external drive is to use a professional data recovery software. iMyFone AnyRecover is a recommended choice in this regard. This third-party data recovery tool will release soon and its features are already looking very promising. It is capable of recovering any type of file very quickly and you can use the trial version to check the performance of the software before making a decision to buy it to fully unlock its capabilities. Recover 1000+ file formats quickly and conveniently. 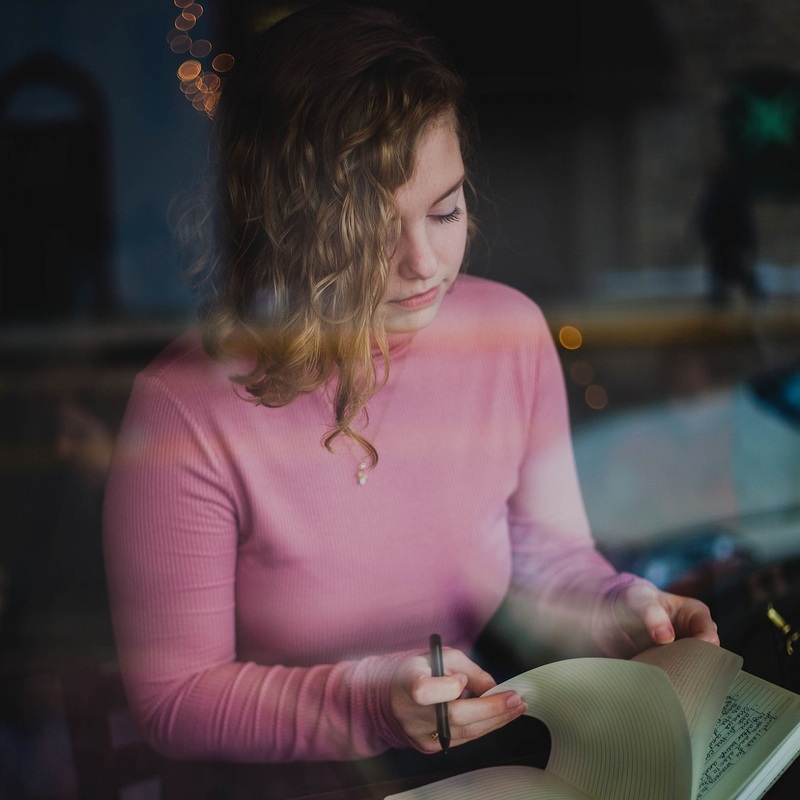 The types of files you can recover via AnyRecover include photos, music, videos, emails, documents, archives, and more. 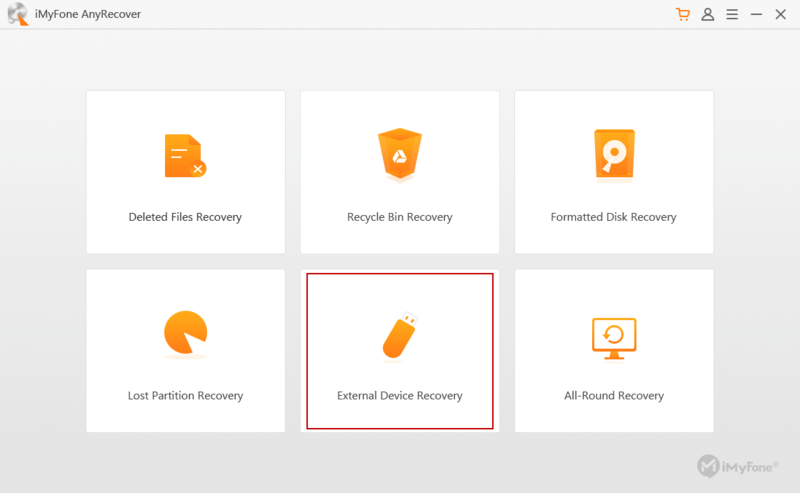 By using AnyRecover, you can recover your deleted data from recycle bin, digital camera and camcorders, flash drive, hard drive, and memory card. You can undelete the files which were deleted due to hard drive corruption, formatting, sudden deletion, system crash, virus attack, etc. AnyRecover does not overwrite your existing data when recovering deleted files so it is 100% safe to use. Highest data recovery rate and user-friendly software interface. Step 1. From its home screen, click on the ‘External Device Recovery’ mode. This will allow you to recover deleted files from your Seagate external hard drive. Step 2. Now connect your Seagate external hard drive to PC and select it in AnyRecover. Then click the ‘Start’ button to scan the drive. Step 3. Once the scan is finished, preview the files and select the ones you want to recover. Then click Recover button to start the process. Step 4. Alternatively, you can also recover all the files in the list at once by clicking on ‘All-Around Recovery’ option. The process to undelete files on your Seagate external hard drive is very easy if the deleted files are stored in Recycle Bin. 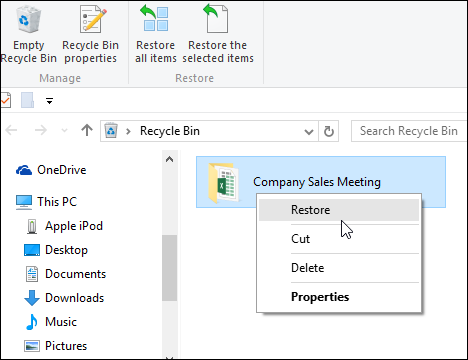 You simply need to look for the deleted files in Recycle Bin and restore them if they are available. Step 1. Open your Recycle Bin. Step 2. Once it is opened, look for the files that you wish to restore. Step 3. Once found, select the files and use the right-click menu to restore them. You can also recover your deleted files via this feature of Windows. The process to do it is pretty straightforward. Step 1. Open My Computer on your Windows PC and go to the folder where your files were located before being deleted. Step 2. Once there, right click on the folder and click the ‘Restore previous versions’ option. Then click the version of the file you wish to recover and click Restore. Step 3. Now click the OK button. If the File History feature was enabled at the time of the file deletion, then your deleted files will be restored to your desktop. The most common reasons for Seagate external hard devices data loss are formatting and deletion. Sometimes when you delete a file from the external hard drive, it gets deleted permanently and does not get moved to Recycle Bin. Other reasons may include damaged sectors, corrupted operating system, sudden system crash, virus attack, etc.